in powdercoated steel, aluminum and stainless steel. Welcome to Nemaco Technology's reference section that provides technical information for NEMA 3 enclosure specifications. Nemaco has dedicated a technical section for NEMA 3 enclosures, cabinets and boxes. In this section for the NEMA 3 enclosures, you will find the basic information for the NEMA 3 rating, definition (specification) and related enclosure applications. And listed below in the notes section, a comparison is done between the NEMA 3 enclosure and the NEMA 3R enclosure. Also, Nemaco can help you with NEMA 3 enclosure application. Call Nemaco for your particular industrial, commercial or military enclosure application. Note 2: NEMA 3 Enclosure should have environmental gaskets or seals to keep out any windblown dust according to the NEMA 3 enclosure specification. But a NEMA 3R enclosure does not require to keep out windblown dust and therefore, typically, a NEMA 3R enclosure is not required to have have environmental gaskets or seals. 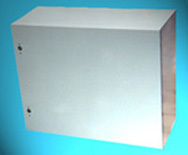 A typical example of NEMA 3 enclosure would be a metal box used for electrical controls in a lab or any indoor environment that is dry and but there might be dripping pipes. 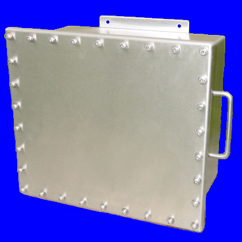 A typical example of NEMA 3 enclosure would be a metal box used for electrical controls on generator skid or rotating equipment. The advantage of the NEMA 3R Enclosure has seals to keep out windblown dust and also, it can resist falling rain. In a cold environment, the NEMA 3 enclosure should have some resistance to the formation of ice so it can be opened and closed. Therefore, the NEMA should resist water on the seals if possible and the water should drip off the enclosure. 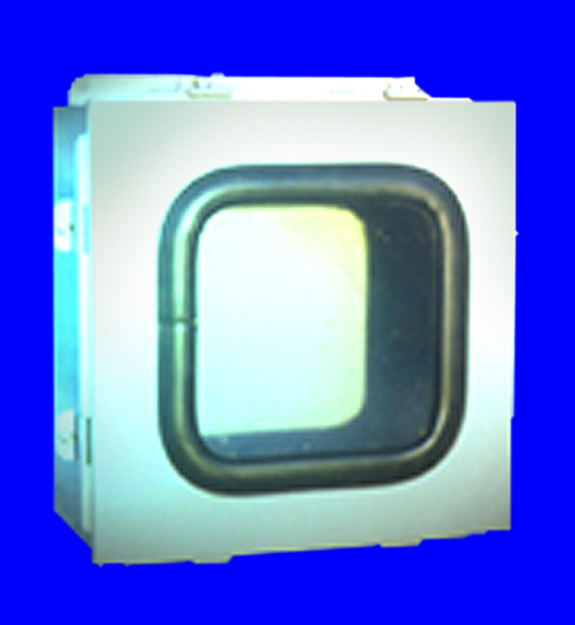 Applications: NEMA 12 enclosures are designed to prevent the ingress of dust, water, and oil. NEMA 12 enclosures are most often used for indoor applications of automation control and electronic drives systems. Some examples are packaging, material handling, non-corrosive process control, and manufacturing applications. Gasketed doors seal the enclosure's contents from airborne contaminants and non-pressurized water and oil. Nemaco offers the NEMA enclosures in sizes from small wall mounts to two-door floor mount models. Nemaco has a NEMA 12 enclosure example shown in the photo. Call Nemaco Technology for NEMA 3 enclosure designs.